Also known as: SMS 5h20. 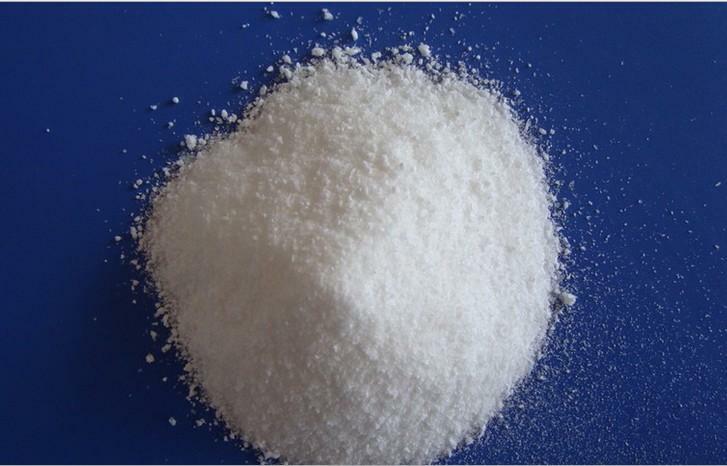 Sodium Meta Silicate Pentahydrate. 1. Alkalies as Na2O 28% Min. 5. Free Alkali as Na2O 1% Max. 6. Loss on ingnition 44% Max.